SURPRISE! 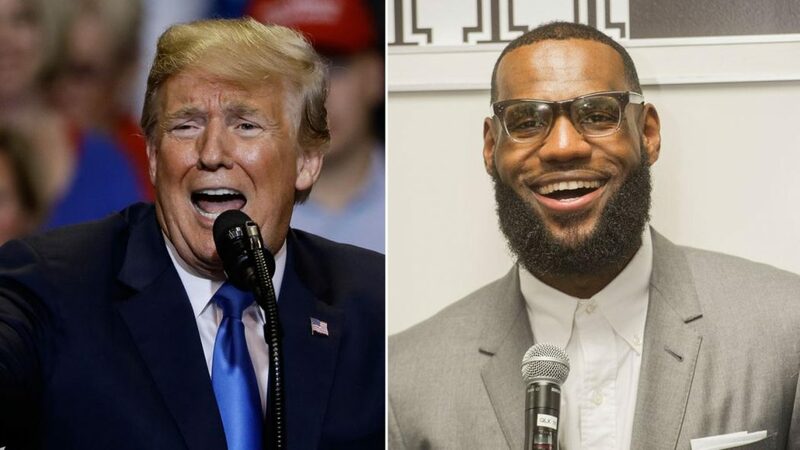 Donald Trump Responds to LeBron James on Twitter with a the most, Un-Presidential, Childlike response. Thank Goodness Twitter Jumps to LeBron’s Defense (Tweets) - T.V.S.T. If you haven’t heard by now, King James has opened a school here in the US. In Akron Ohio to be exact. It’s a move that even LeBron’s biggest critics have to applaud. It’s just what being one of he biggest athletes in the world, having lots of money and building a legacy should be about. CNN interviewed LeBron about the school, in which James told Lemon that he believes Trump is trying to use sports to divide America. The 33-year-old NBA star can’t get behind that because sports has only made him closer to those who might be “different” than he is. And that’s a really great point. When you’re on a team, it doesn’t matter if it’s some rec softball league or a professional MLB team, you become connected to the other players. You become friends with people you might have never even known otherwise. Of course Trump had something to say. He sent out the following tweet. LeBron James just opened a school for at-risk children in Akron, Ohio. Donald Trump doesn’t know that the B in LeBron is capitalized. The LeBron James Family Foundation just opened the ‘I Promise School’, for at-risk children in Akron, Ohio. 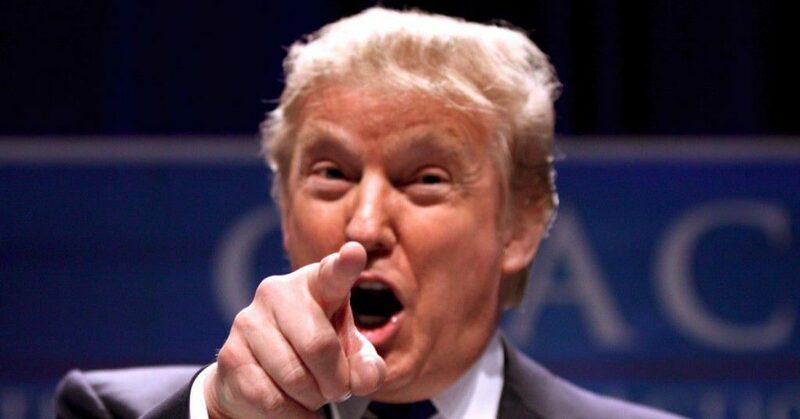 The Donald J. Trump Foundation is being sued by New York’s Attorney-General, for ‘persistent illegal conduct’. The most frustrating part is that Trump supporters will defend this behavior. This man is the President of the United States. He should take the high road in all situations. He should never, ever, imply that anyone is not “smart”. Just like we would not accept this behavior from a CEO of a company we invested in, or a teacher of our children, or our own children, however we have somehow learned to defend this moronic type of behavior. This is simply unacceptable and in the post-Trump society it’s actually become the norm. This new norm has now sparked rude and unacceptable behavior across the United States. Imagine if Obama ever said anything remotely like that. The etiquette level and decency of the office of President has officially been lowered, yet again.